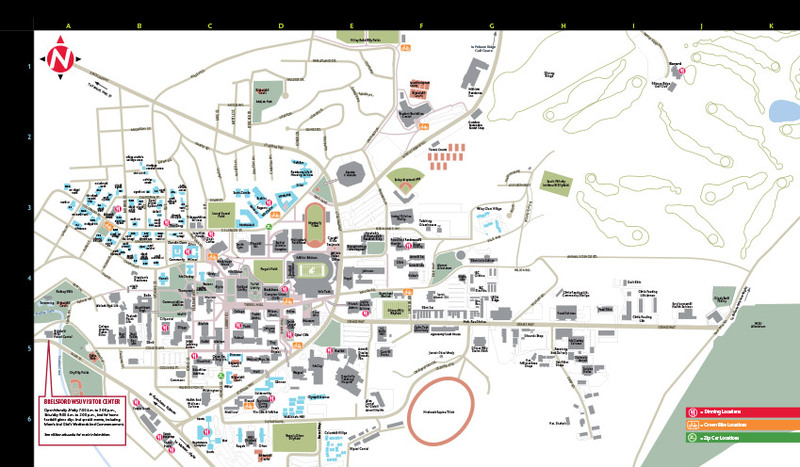 The WSU map provides directions from any location to the WSU Pullman campus. With Google Maps serving as its foundation, the functionality and interface are instantly familiar and intuitive for most visitors. Users can search the map by place name, category or even related content. WSU units have begun to use the map and its content management system to create customized maps for their needs.